A familiar presence on the London underground circuit for several years, the multi-talented Paloma Faith eventually broke into the mainstream thanks to her theatrical image and retro-soul sound. Born in Hackney to a Spanish father and English mother, she earned a degree in contemporary dance at university before studying for an M.A. in time-based arts at St. Martins College. At the age of 18, she made her debut on the cabaret scene, singing in a covers band called Paloma & the Penetrators, before performing as a magician's assistant and appearing in a burlesque troupe. 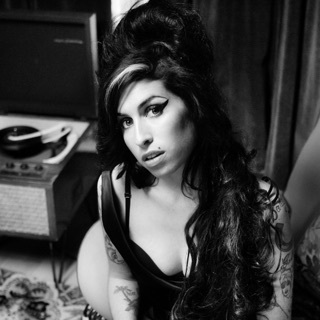 After turning down an opportunity to join Amy Winehouse's band, she began writing and performing her own songs, and soon earned a reputation as one of London's most unique and flamboyant live acts. Her debut single, "Stone Cold Sober," reached number 17 in the U.K. charts, and her debut album, Do You Want the Truth or Something Beautiful?, was issued by Epic Records at the end of 2009. Meanwhile, Faith appeared on Basement Jaxx's album Scars and Josh Weller's debut, while also working as an actress, playing Andrea the Emo in St. Trinian's and appearing as Sally in Terry Gilliam's The Imagination of Dr. Parnassus. In 2011, she earned a BRIT Award nomination for "British Female Solo Artist". Faith's second studio album, 2012's lush and cinematic Fall to Grace, was produced by Nellee Hooper (Gwen Stefani, Massive Attack, Björk). It debuted at number two in the U.K. charts, led by Faith's first Top Ten single, "Picking Up the Pieces." She also earned two more BRIT Award nods for "Best British Female" and "Best British Album". Following the album's release, she signed with Epic Records in the United States. Her third album, 2014's A Perfect Contradiction, was an upbeat return to her early soul sound featuring a star cast of songwriters, including Pharrell Williams, Raphael Saadiq, and Diane Warren. 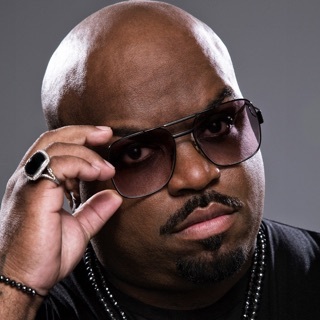 The album spawned six singles including two Top Tens with "Can't Rely on You" and "Only Love Can Hurt Like This." Having debuted at number two on the U.K. charts, A Perfect Contradiction ultimately achieved double-platinum status. In 2015, Faith won her first BRIT Award for "British Female Solo Artist".